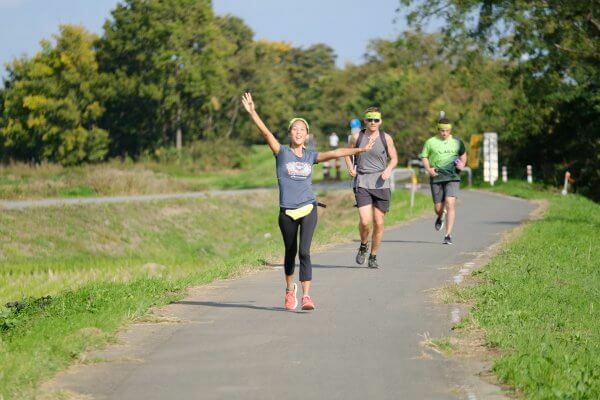 Last Saturday, KIWL hosted their second Go-Go Run in Saitama! 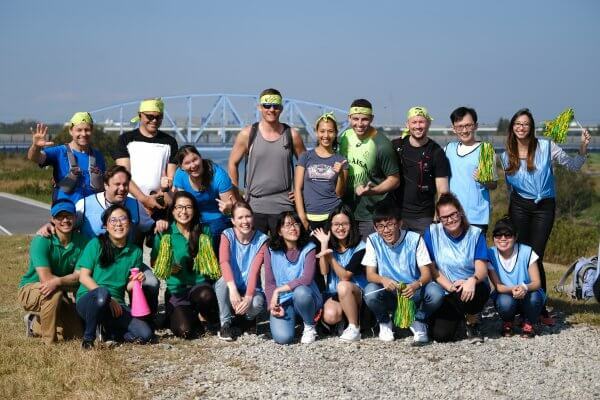 The event saw a total of 15 participants, and they finished their 22km run along the river, or even longer 55km ultra run! 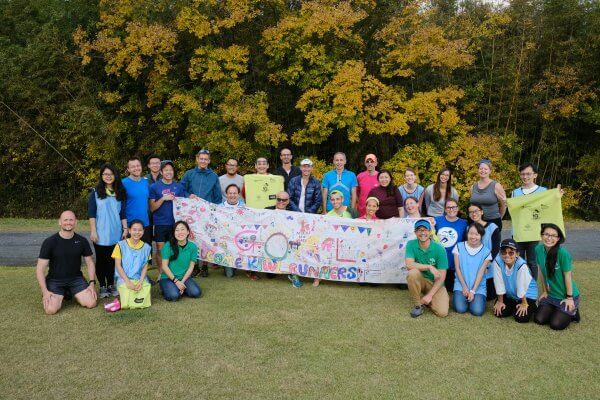 At the finish line, campers from a care home who have participated in Mirai no Mori’s program since 2014, greeted them, and enjoyed piggyback rides and having conversations in English with their great role models. We then had a welcome party at the children’s home where runners enjoyed thank you speech from a camper in English, as well as handmade thank you cards. Although the event is held only annually, the campers shared their enthusiasm that they look forward to next time – we were once again reminded of the importance of “continuity” of our programs. We would like to extend our appreciation to the sponsors and partners of the event, for their efforts in making this run a huge success. 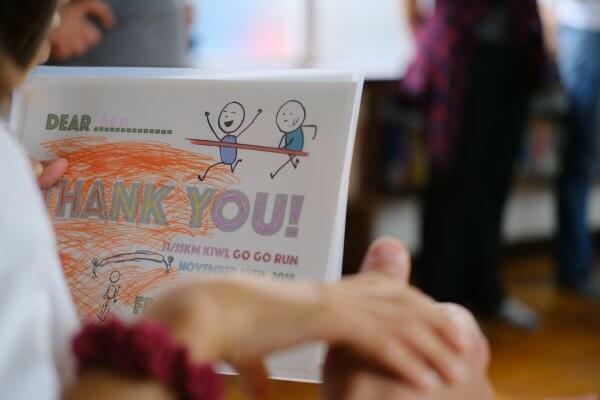 And thank you to all the runners for running to provide opportunities for the youth we serve! 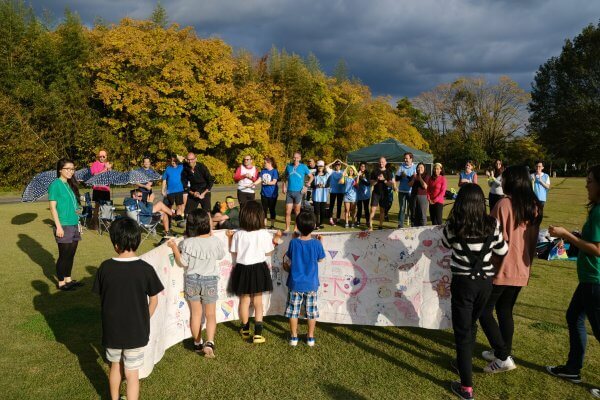 Go-Go Run 2018 raised ¥614,400! 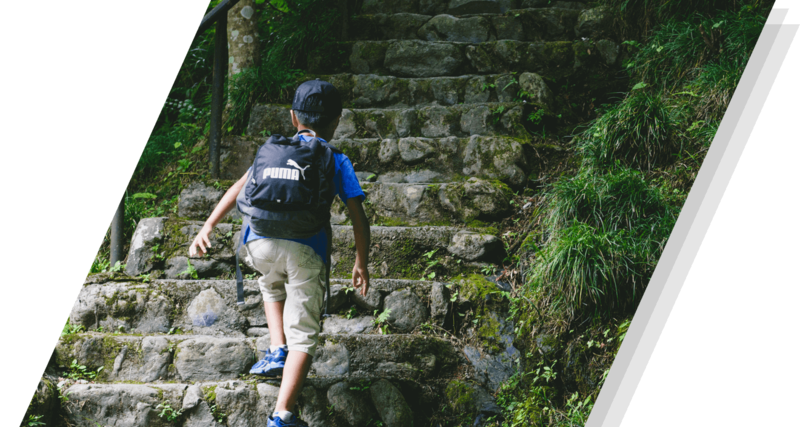 The donation will be contributed to provide programs for the campers to learn essential skills for their successful adulthood.